This review is about item#37142402. Car tire change. Maintenance inspection of other machinery. 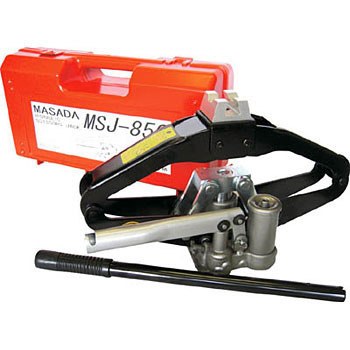 Because the garage is narrow and there is not enough space to put a horse from the left and right of the car, the garage jack is difficult to use, this type of jack is handy. Although there is no problem in terms of functioning, it is better for the release valve to open slightly more slowly (+ 1/4 rpm).